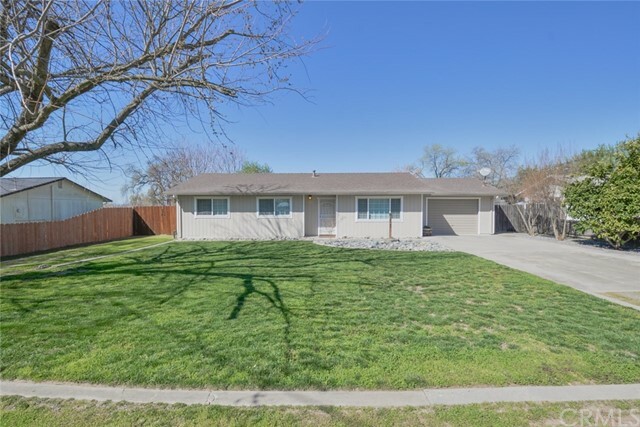 All Sutter homes currently listed for sale in Sutter as of 04/25/2019 are shown below. You can change the search criteria at any time by pressing the 'Change Search' button below. If you have any questions or you would like more information about any Sutter homes for sale or other Sutter real estate, please contact us and one of our knowledgeable Sutter REALTORS® would be pleased to assist you. "1828 Walnut is an immaculate home located in a quiet end of road location w/no traffic! Appealing front manicured low maintenance yard. This beautiful home features 3bd sba 1132 sqft, 2 car garage, .25ac lot & new roof, plus 2 story playhouse/guesthouse w/concrete floor, insulated & full electrical. The garage has been finished as gameroom/man cave or shop. This home is perfect for the growing family. Nice open room concept, fully furnished kitchen w/newer stainless steel appliances, gas stove, "